Belarusian President said that Belarus is in talks with Iran on supplies of oil. 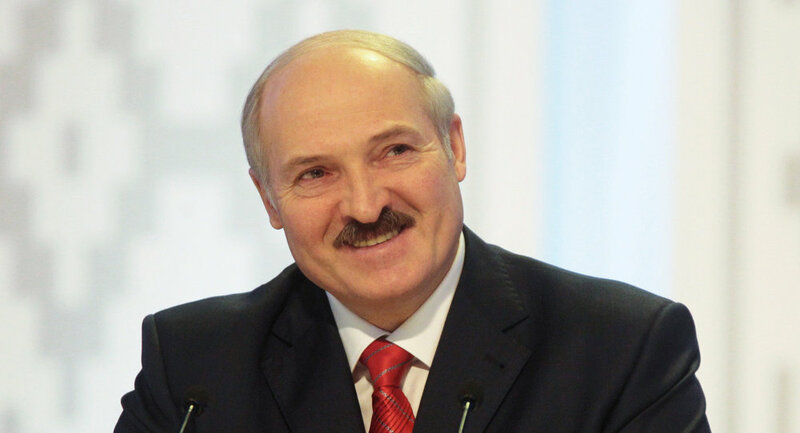 MINSK (Sputnik) —Belarus is in talks with Iran on supplies of oil, Belarusian President Alexander Lukashenko said Friday. "We have been in talks with Iran which is desperately trying to find an oil market and is ready to lower prices," Lukashenko told Belarusian lawmakers. He added that the country's refineries should not face shortage of oil deliveries and should receive crude oil to the full extent. Belarus faces decline in oil deliveries from Russia. Russian Energy Minister Alexander Novak said that the decrease in deliveries was linked to Minsk's gas debt and shortfall of petrochemicals' deliveries to Russia. Russian Deputy Prime Minister Arkady Dvorkovich said that the level of deliveries could be restored if Moscow and Minsk reached an agreement on the gas debt. Moscow and Minsk have been locked in talks over the price of Russian gas supplied to Belarusian consumers. In July, Novak said that Belarus owed $270 million in unpaid gas bills to Russia. Minsk has been refusing to recognize the debt, saying that the price of $132.77 per 1,000 cubic meters of gas demanded by Moscow is unfair. Russia has stressed that payments must be made in line with the contract. At the same time, the Belarusian leader said that oil and gas issues should not be mixed.